Even if you’re not a fan of gin, you can still mix an excellent Martini. Vodka is a great spirit to use in the classic cocktail, especially if you buy the right bottle. These seven vodkas are perfect for mixing a Martini, whether you love them dry, perfect, or dirty. This Polish vodka is one of the best in the game and easy to find, no matter where you live. 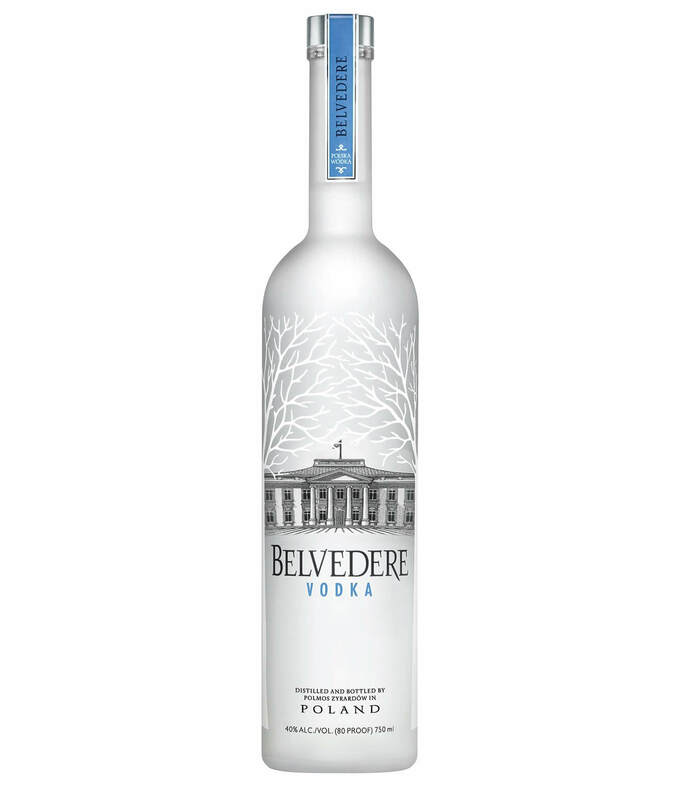 Belvedere is crafted using 100 percent Polska rye and water from its own natural well, which creates a rich, velvety spirit that possesses notes of vanilla, white pepper, and almonds. For an extra-polished, balanced Martini, Belvedere is our go-to. 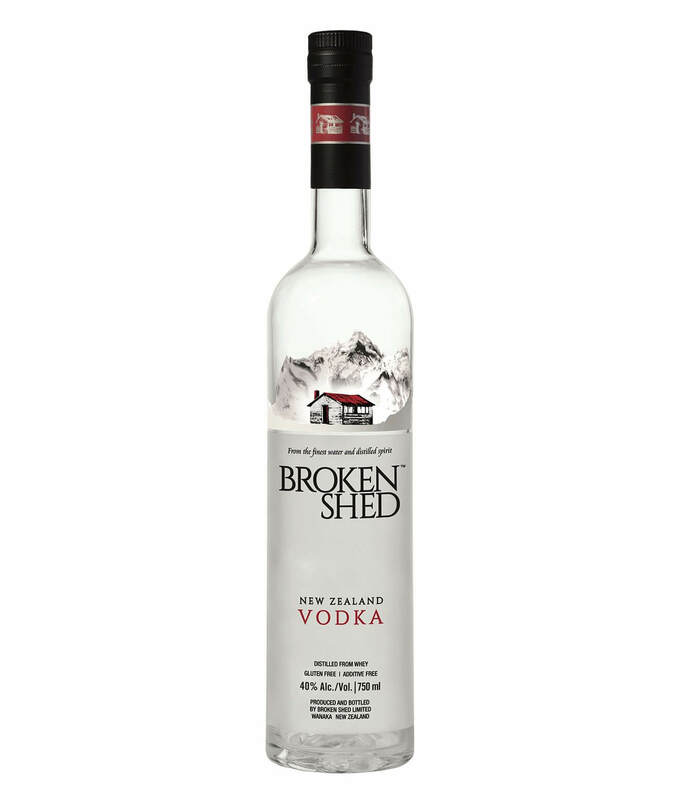 Broken Shed Vodka is a beautiful New Zealand spirit that showcases the country’s natural resources. 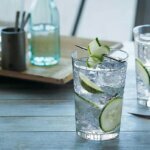 The vodka starts with natural protein whey that’s been distilled three times before being blended with two types of water—a natural mineral water from a 15,000-year-old aquifer in the South Island and spring water from the North Island. The result is a crisp vodka that mixes a killer Martini, whether you like it garnished with an olive or a twist. 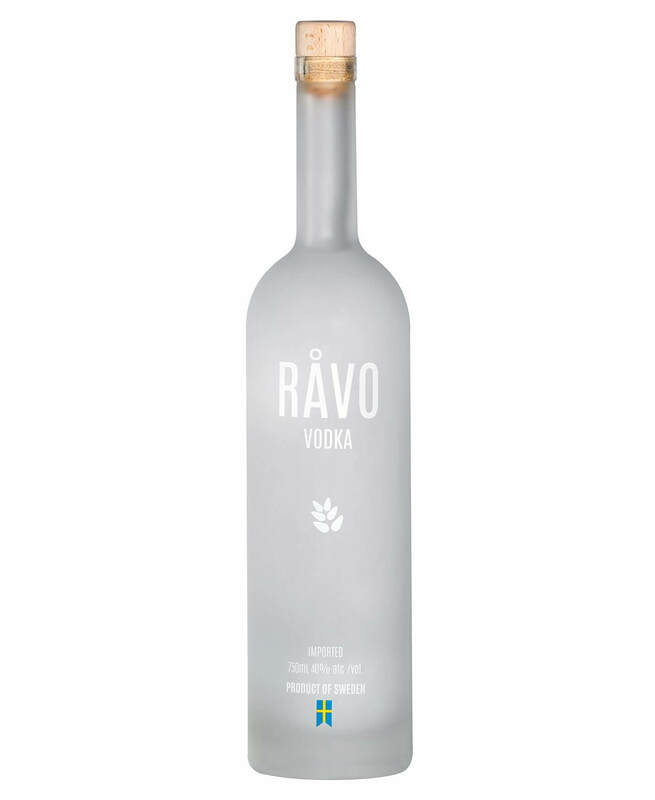 This Swedish vodka has a balanced sweetness and pleasant smoothness that make it an absolute steal for the price. Rǻvo Vodka is five times distilled from Swedish winter wheat and blended with a local spring water to give it a pure, clean flavor. It makes a beautiful Martini, especially when mixed with a couple dashes of orange bitters. 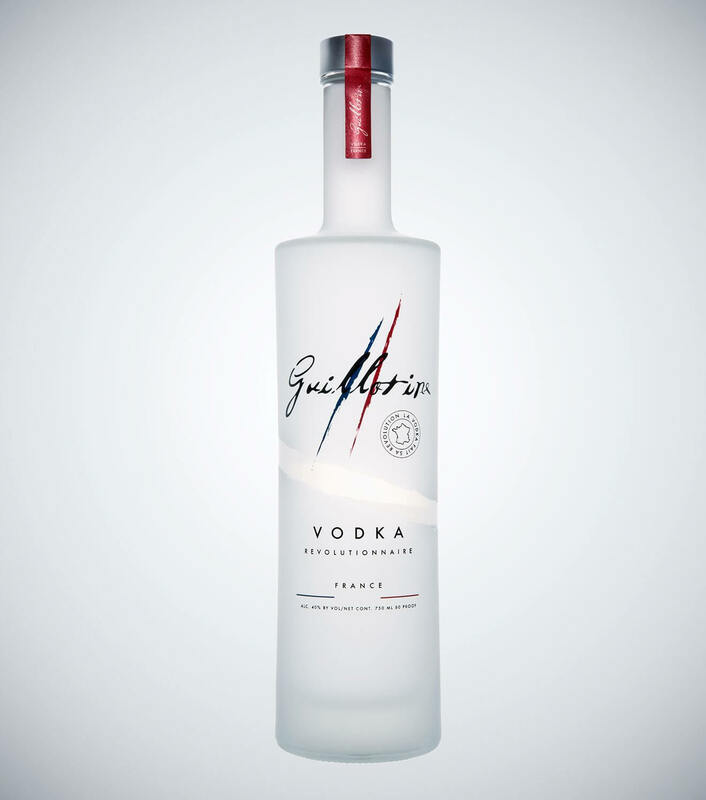 If you’re a fan of fine French spirits, then Guillotine Vodka is for you. 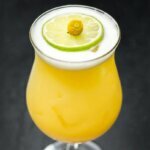 It’s distilled from a mix of grapes from the Aÿ-Champagne region that give it subtle citrus notes and a delightfully balanced flavor that works just as well in cocktails as it does on the rocks. 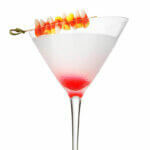 It mixes an exceptionally elegant Martini that we love serving garnished with a lemon twist. 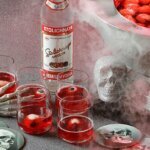 This premium vodka by Stolichnaya starts with hand-selected grains that are distilled and blended with water from the Latvijas Balzams facility in Riga, Latvia. It’s then filtered twice through superfine quartz sand to remove impurities and refine the flavor. 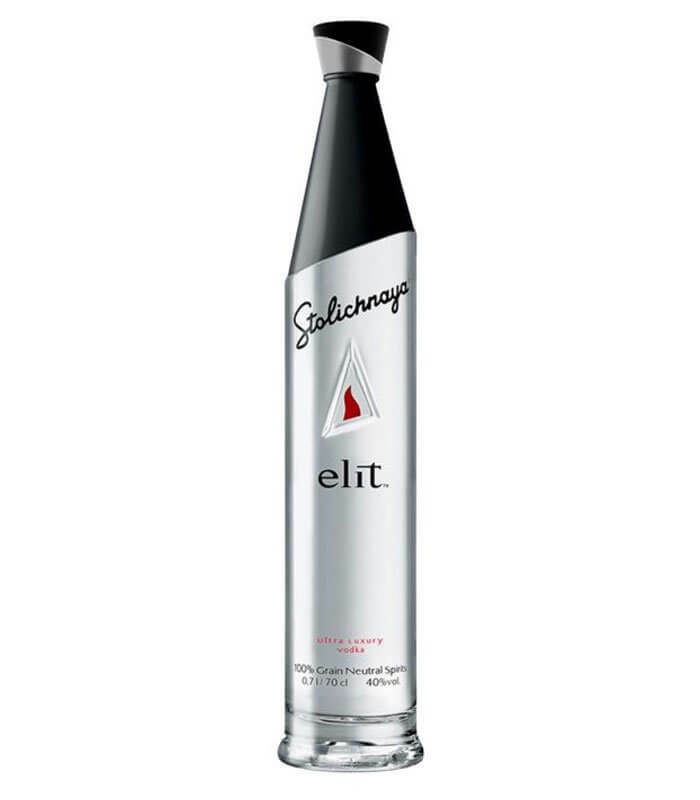 We love drinking an elit by Stoli Martini with a lunch of smoked fish, blinis, and caviar service. 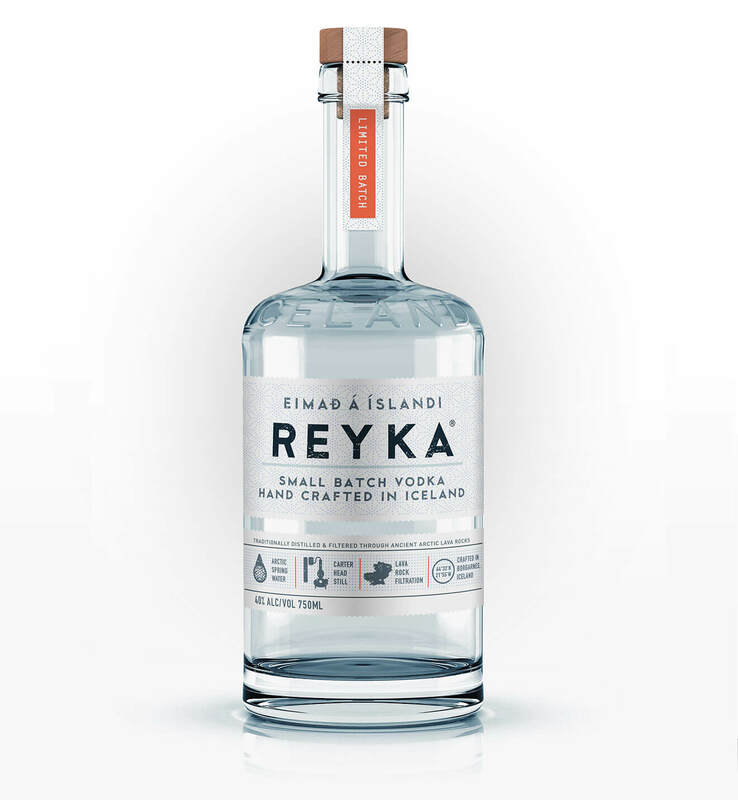 Reyka Vodka is distilled in small batches in Borgarnes, Iceland, a coastal village where the air is so clean that its CO2 levels are actually falling. The spirit is distilled on one of the few Carter-Head stills in the world and blended with water from an arctic spring that runs through a 4,000-year-old lava field. 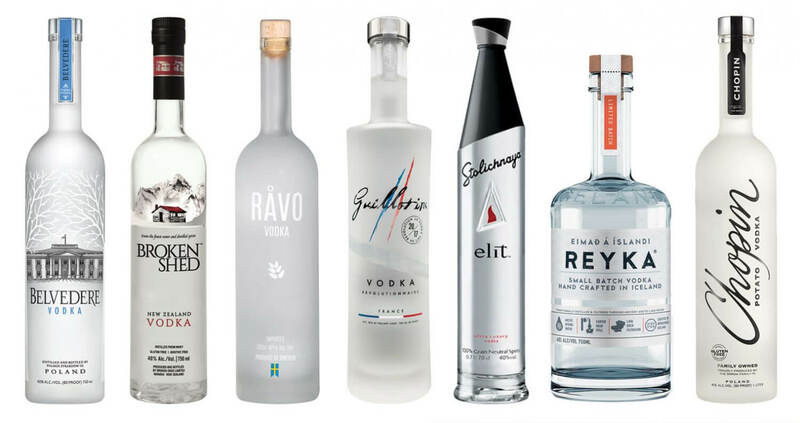 These clean Icelandic resources result in a vodka that‘s incredibly impressive for the price and that makes an extra-smooth Martini. 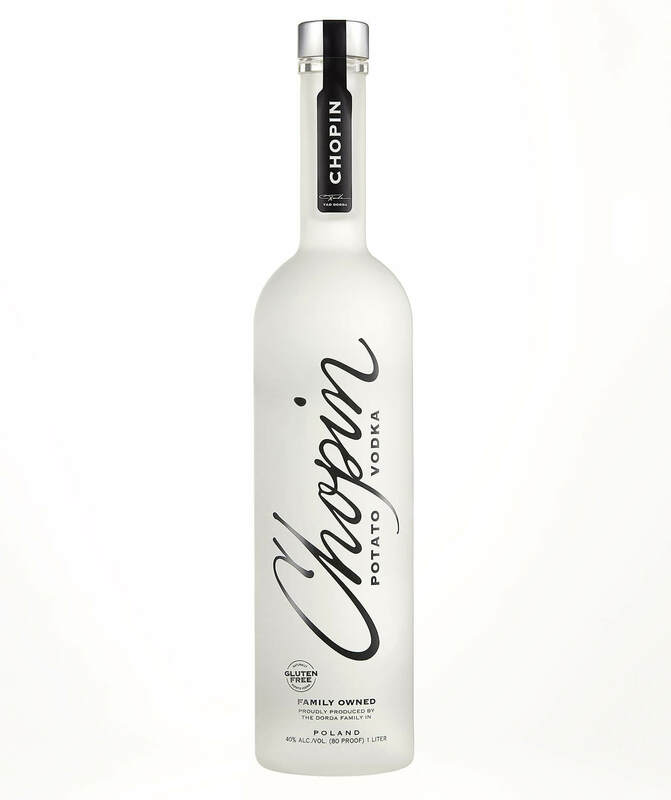 We love potato vodkas for their extra-creamy texture and flavor, and Chopin Potato Vodka is one of the best bottlings on the shelf. Because it has such a full body and clean finish, it’s excellent for sipping neat or mixing in a strong cocktail like a Martini. 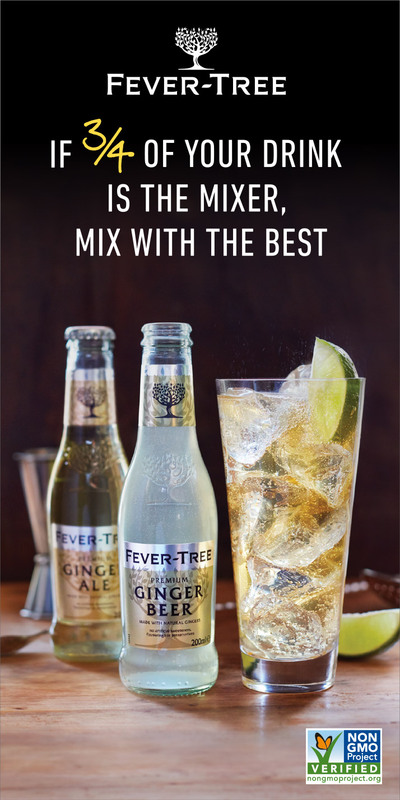 Mix it into the classic cocktail, especially if you want to whet your appetite for a big meal.